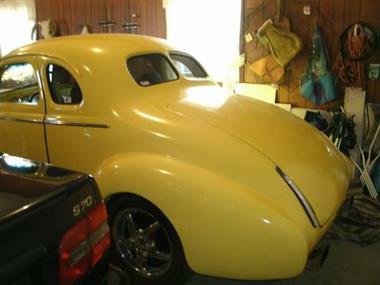 1937 Buick Other in San Diego, CA for sale. 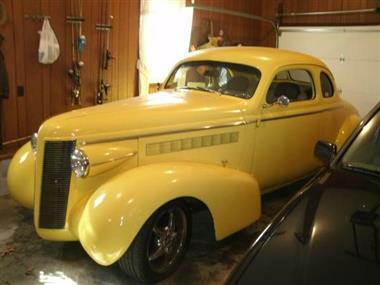 1937 BUICK COUPE STREETROD -- 350 WITH 350 TURBO, FRONT DISK REAR DRUM, AIR , POWER STEERING, NICE INTERIER, NICE GUAGES SHOWN AT LOUSIVILLE NHRA LAST 5 YEARS HAVENT SAW BUT ONE 1937 BUICK COUPE THERE. RUNS AND DRIVES GREAT, DRIVE ANYWHERE.